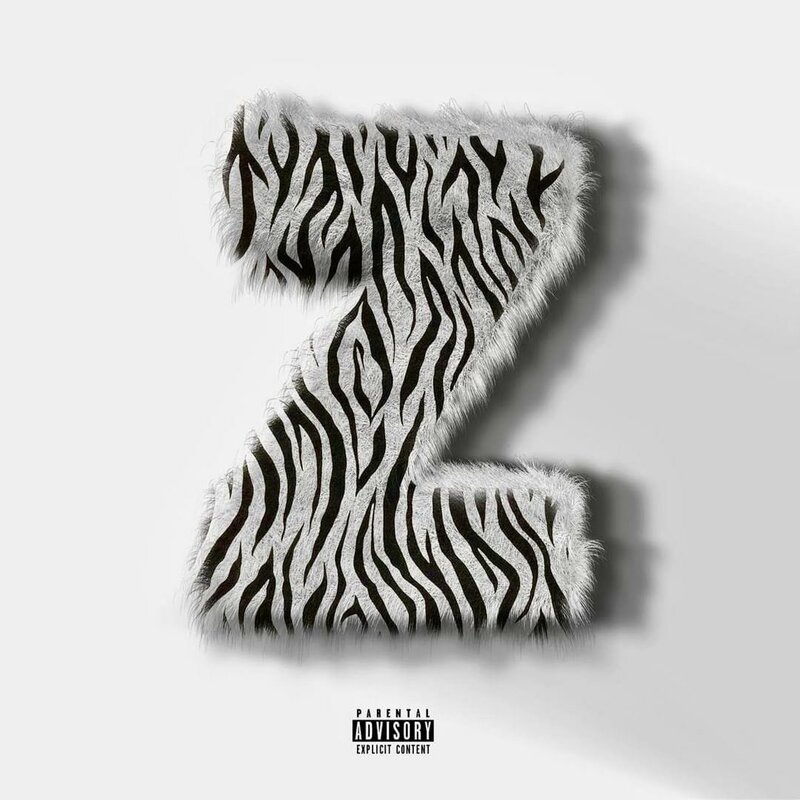 Pet Zebra the next artist out of Pittsburgh to blow. If you’re currently unfamiliar with the budding Pittsburgh artist Pet Zebra, we’re here to fix that. Today, he makes returns to the Elevator pages with his new album Z and it’s a must listen. At nine-tracks in length, the body of work spans 22-minutes in streaming and is jam-packed. Each record on the project is presented in a way that manages to showcase Pet Zebras unique sound and delivery. Production is handled by JamesJrOnTheBeat allows the Pittsburgh native to display a sense of versatility. Give this project a stream and keep her on your radar as we head into the new year. Stream Z down below via Spotify and head over here for your preferred streaming services.